Kelvin Yu, AP L.Ac, a practitioner of Traditional Chinese Medicine and Naturopathy, he is a medical intuitive utilizing Acupuncture, Chinese herbs, manual therapies, nutritional supplements and homeopathy in his practice in Jupiter, Florida. Treatments incorporate the practices of Traditional Chinese Medicine with Acupuncture, herbal remedies, diet, nutrition, exercise and massage into a holistic medical approach. Each client is assessed individually and is continually monitored to assure that the best treatment protocol is being followed. Acupuncture involves the insertion of extremely thin needles through your skin at strategic points on your body. This is a great method for balancing the flow of energy throughout your body. This form of stimulation appears to boost the activity of your body’s natural painkillers and increase blood flow. Generally no. One of the first things that someone new to acupuncture might wonder is about potential pain. Generally, there is very little pain associated with acupuncture treatment. Most patients only feel a tiny pinprick sensation coupled with some tingling or a dull ache. Because of the invention of modern guide tubes which are in common use, a lot of patients feel almost nothing at all except the pressure of that tube on the surface of the skin. If you are new to acupuncture you should certainly not feel intimidated by whatever your imagination has been telling you. Once you have had your first session any apprehension you are feeling will be completely gone. 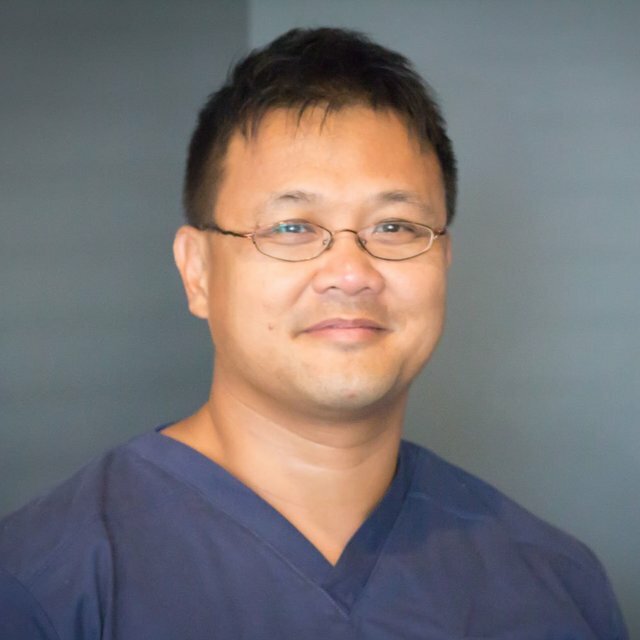 Drop by and meet our Acupuncturist Kelvin Yu. He is one of West Palm Beach and South Florida’s premier acupuncturists and has years of experience helping people. Acupuncture is an important part of Chinese medicine. Its roots date back over 8,000 years, and the first recorded book in Chinese medicine covering acupuncture in detail dates back 2,200 years. Although modern acupuncture no longer uses stone made needles like they did thousands of years ago, the roots of this important component of Chinese medicine will remain ancient.